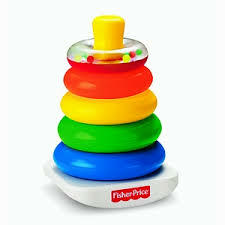 Baby: *HOT* New Fisher-Price Baby Toy Coupons Makes Toys Super Cheap! *Friday & Saturday you can get an extra 10%-off with mperks at Meijer, so you might want to hang onto these coupons to check for a better deal. ← Kellogg’s Family Rewards: Save $1.00 off Milk Coupon Available to Print!